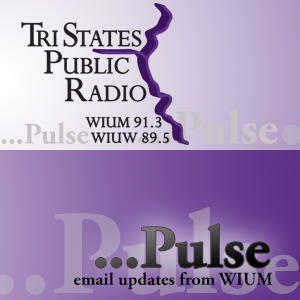 Pulse is our monthly E-newsletter. By subscribing to Pulse you can keep up to date on station announcements, special events, and other items of interest like local news and community events. You can begin your subscription to Pulse by clicking on this link, or you can search our archives below to find information from past editions of Pulse.